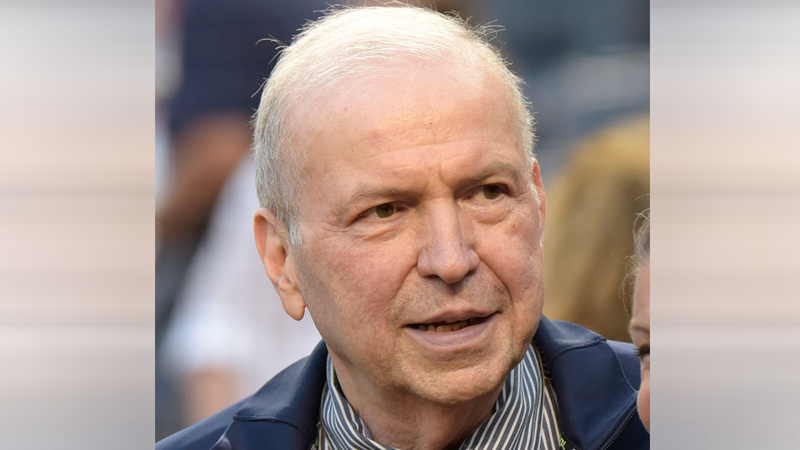 Frank Sinatra Jr., who carried on his famous father's legacy with his own music career, has died. He was 72. The Sinatra family said in a statement to The Associated Press that Sinatra died unexpectedly Wednesday of cardiac arrest while on tour in Daytona Beach, Florida. Kidnapped and held for ransom when he was 19, Sinatra Jr. had already followed his dad into the music business by then. 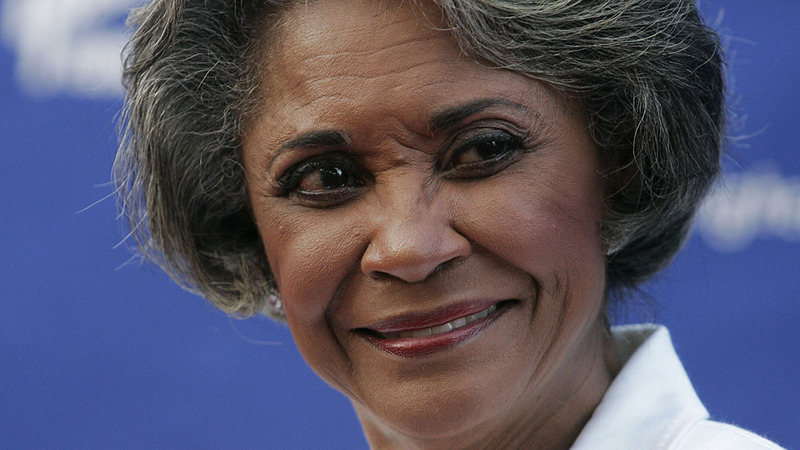 He eventually worked for his father as his musical director and conductor. He performed the National Anthem at a New York Yankees game last year.